Laurel Lockwood lost her son once through neglect. 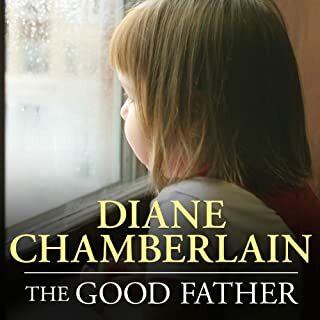 She's spent the rest of her life determined to make up for her mistakes, and she has succeeded in becoming a committed, protective parent - maybe even overprotective. Still, she loosens her grip just enough to let Andy attend a local church social - a decision that terrifies her when the church is consumed by fire. But Andy survives...and remarkably, saves other children from the flames. 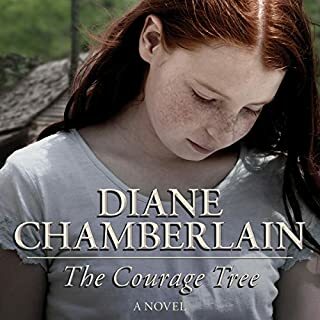 Laurel watches as Andy basks in the role of unlikely hero and the world finally sees her Andy, the sweet boy she knows as well as her own heart. I read these books out of sequence and honestly I think it was just as good as if I had read them in order. Having read book 2 first was not at all like knowing a spoiler in advance – reading Book 1 second, it felt like I was learning the true details of an event that happened from someone else’s point of view. 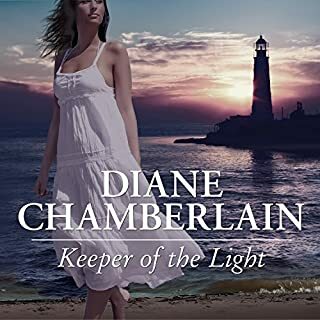 I enjoyed Book 1 just as much as Book 2, it was a really captivating and highly interesting story… I’d read Book 3 if ever she writes one! What did you like best about Before the Storm? What did you like least? The story was very well done. Quite a bit, there are two narrators for this book and they are horrible. The woman does this inflection thing at the end of most sentences that causes me to just focus on that, in addition to this almost breathy quality. Both narrators just sound so fake. 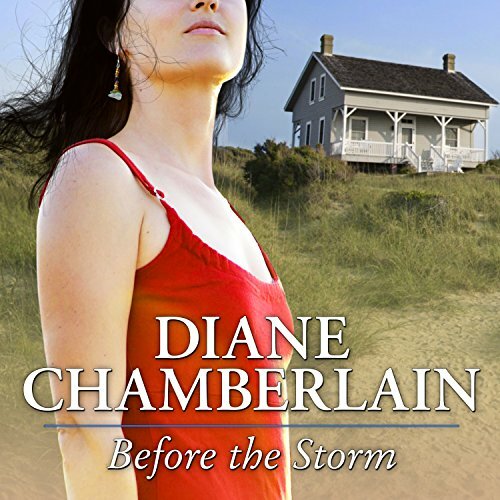 Do you think Before the Storm needs a follow-up book? Why or why not? It does have a follow up book. What disappointed you about Before the Storm? 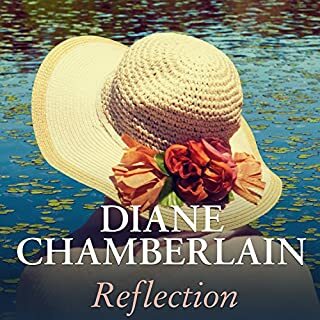 What was most disappointing about Diane Chamberlain’s story? Zero uplifting or redeeming characteristics in any personality. If you could play editor, what scene or scenes would you have cut from Before the Storm? I thought the story was interesting, although a bit drawn out. It would have had more punch minus some of the filler, but the &quot;mystery&quot; part of it was good. I changed my mind multiple times about who the culprit was, which to me is a sign of a good plot. What didn’t you like about Abby Craden and Kris Koscheski ’s performance? Kris Koscheski's performance was well done, but Abby Craden was probably the worst reader I have ever experienced in audible books, which I have listened to from one source or another for twenty years. Perhaps if you were just sitting down next to the speaker, it would be okay, but her voice dropped often and way too much. 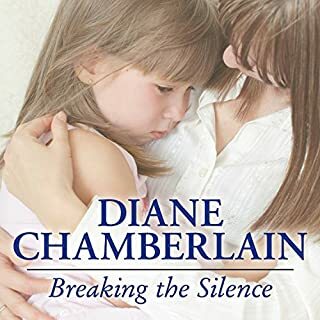 I understand that she was probably trying to create an effect, but I am definitely not used to having to turn the volume up and down on an audio book just to hear it comfortably. And I definitely do not sit next to the speaker listening to a book-I am often driving, using ear buds while walking or doing things around the house listening to the book and having to constantly alter the sound level is absurd. It might be interesting to have a sequel to learn what happens in Maggie's and Andy's lives. A wonderful story,the tension was palpable.I really felt close to the characters and shared their distress. I liked the story overall.. However the narrator whispered so much during certain characters that I constantly had to adjust the volume. Very annoying! 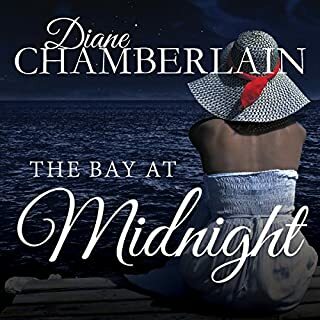 Diane is one of my favorite authors. This was not my favorite story of hers but it was still really good. Slow at the beginning but had a good ending. The story was well done and intriguing, but the narrators were very distracting. Their awful Southern accents and slow drawls were painful to listen to . I was hooked by the story but had to go and read it on kindle in the end as the female narrator was just awful. It was like someone told her to make sure she pronounced words clearly and she went over the top (pronounced: overrrr the toP.) Ever other word the last letter was dragged out or spat out at the end. It was so distracting I spent half the book growling at her. She also made all the male characters sound like they had laryngitis. Do yourself a favour and buy it on kindle. Good story though. Emotional rollercoaster of a family story. Would you listen to Before the Storm again? Why? No - I don't re-read or re-listen to books but I have been thinking about the issues the booked raised. I liked hearing the different voices - of Andy, Lauren, Maggie, Marcus - it gave the book a good energy. Which character – as performed by Abby Craden and Kris Koscheski – was your favourite? I liked Marcus & Andy.